Have you ever had an idea that you thought was simply brilliant and possibly the next “big thing”? Maybe it was something that came to you in a flash or perhaps it’s an idea for an invention that you’ve been fleshing out for several years. Once you are reasonably certain that your idea has merit, it’s important that you protect your intellectual property with a patent. Before taking this step, however, you’ll need to make sure that your idea hasn’t already been taken. Doing a thorough patent search is your first step. While it’s true that a large percentage of ideas are patented but never brought to market, that doesn’t mean that the ideas are free for the taking. If there is a patent on an idea that you’ve come up with, you will be unable to also patent and develop the idea. Also, by doing a patent search you can glean a lot of information about the market that you wish to develop for, such as commercial prospects and avenues that are already being pursued. Before you spend a dime on your great discovery, it’s important that you invest a considerable amount of time researching existing patents. The first step in conducting a patent search is to determine whether the item to be patented a design, utility, or plant. A design is something that is only for decorative purposes while a utility is something that will have a practical purpose. Patents for plants are specifically for a new species of plant that is able to reproduce itself asexually. Once you decide which category your idea falls into, you will need to prepare for a patent search. Come up with a list of keywords, classes and subclasses that best describe the item that you are searching for. When you do your patent search, you should use official sources like the Patent Full-Text Databases of the U.S. Patent and Trademark Office (USPTO). There are many ways to search this database and a thorough search using many different parameters is the best course of action. If your search returns patents that are too similar to your idea, the patent office will reject your future patent application. If the results are clear, however, you are on the road to applying for a patent for your invention. 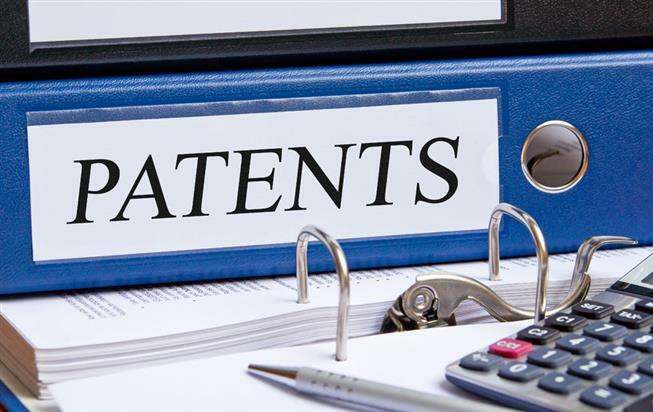 After you’ve done a thorough and successful patent search and determined that there isn’t anything similar to your idea already registered, there are just a few more considerations before making a patent application with a national patent office. Keeping your idea a secret is paramount. If you don’t, there is always the possibility that it could be stolen and registered before you have the opportunity to do so. Also, having a workable design or prototype is often a must when it comes to securing a patent. Skimping on this step can often lead to your patent application being rejected so putting the effort in on the front end generally pays off. Coming up with a new idea is an exciting prospect, but it is only the beginning of the work for an entrepreneur who wishes to see that idea come to fruition. The work starts with a successful patent search and then continues into a thorough patent application.